Thank you to all of the partners who work hard to promote the Namekagon River. It takes a significant amount of volunteers and organizations to preserve, protect and promote the Namekagon. Below you'll find a list of our partners for this project that have worked hard to bring these resources together for you. 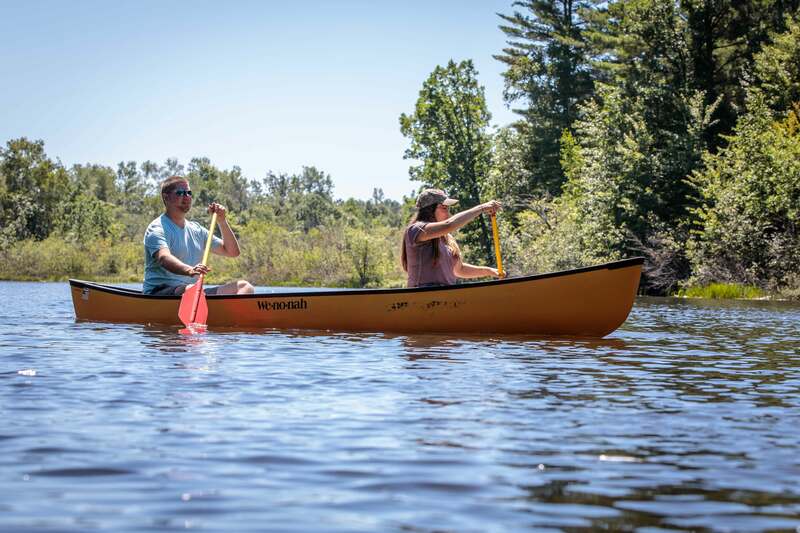 In addition, you'll find a number of other Namekagon River partners who all play a part in preserving, protecting and promoting our gem of a national park. The St. Croix National Scenic Riverway operates an office in Trego as the headquarters for the Namekagon River. Maps, trip planning, interactive displays and more are available. Offers a full service visitor center with Namekagon River trip planning assistance, river maps, lodging, dining & attraction information. TravelWisconsin.com is the official website of the Wisconsin Department of Tourism, the official destination marketing organization for State of Wisconsin. Spirited Waters. Inspiring Wildlife. Visit the Burnett County Fun website to find out about the Namekagon, where to stay, eat and explore. Visit the Bayfield County Tourism website to find out about all of the great things to see and do in the Bayfield County area. Visit the Cable Area Visitor Center in downtown Cable for river maps and trip planning assistance. Chamber of commerce providing online information on area businesses in the Minong and surrounding area. Chamber of commerce providing online information on area businesses in the Spooner and surrounding area. 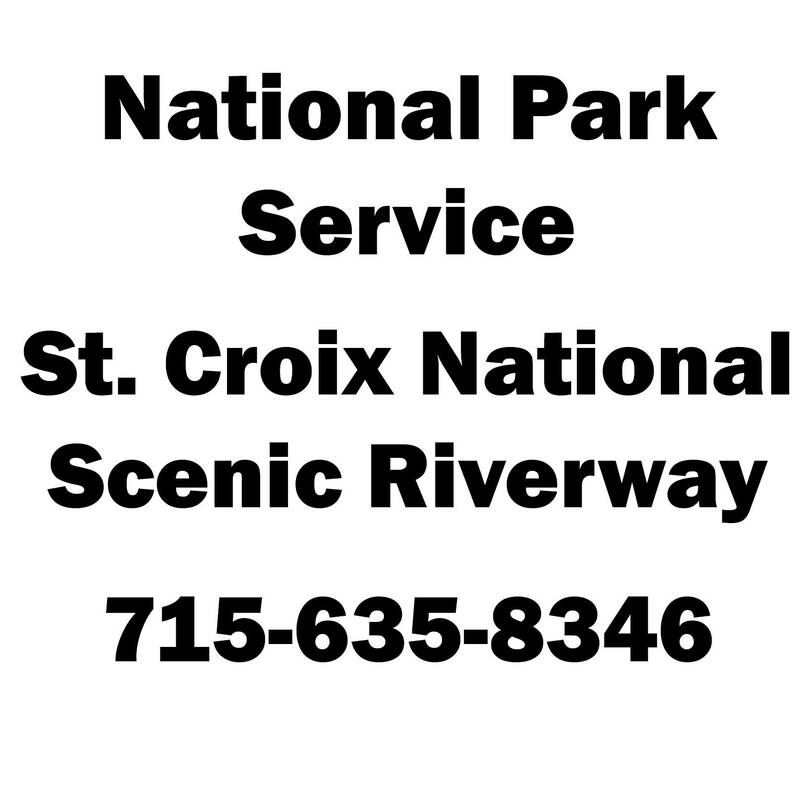 The St. Croix River Association is the official non-profit partner of the St. Croix National Scenic Riverway. Together with the National Park Service and others, we create opportunities for people to experience and care for the Riverway. Thanks to your support, we work throughout the watershed to protect and enhance this National Park that flows through its heart. The Namekagon River Partnership (NRP) is a citizen-based group that supports and promotes educational opportunity, scientific study, and stewardship of the Namekagon River and its natural resources for the benefit of partners, the general public, and future generations. Washburn County Lakes & Rivers Assoc. Our purpose is to promote the environmental protection and responsible use of Washburn County surface waters and their attendant wetlands, shorelands and wildlife resources.